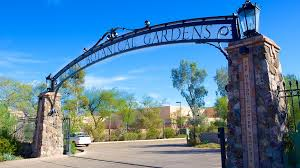 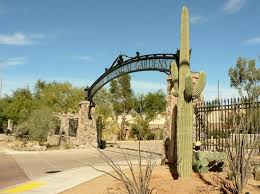 Located on the site of the historic Porter property, Reader’s Digest named Tucson Botanical Gardens as the BEST Secret Garden in America. 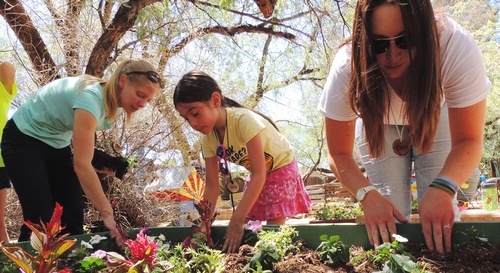 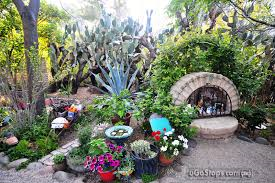 Among mature trees and expertly cultivated foliage, specialty gardens such as the Cactus & Succulent Garden, Barrio Garden and Herb Garden highlight the diversity of native plants while offering a lush oasis in the heart of Tucson. 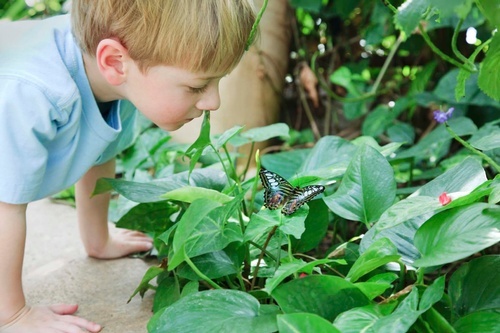 Tropical butterflies from around the world are featured at Butterfly Magic, an exhibit housed in the Cox Butterfly & Orchid Pavilion from October through May. 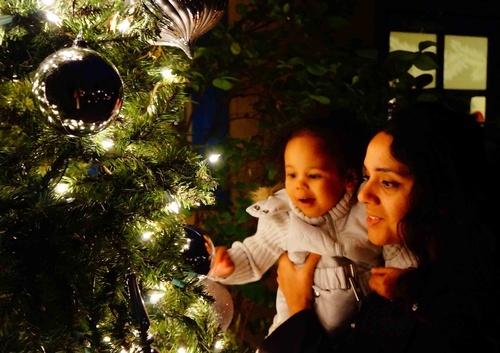 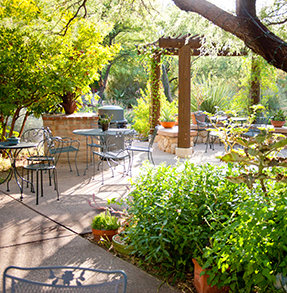 Experience tours, community events, classes and exhibits, as well as the creative, seasonal menu of Café Botanica. 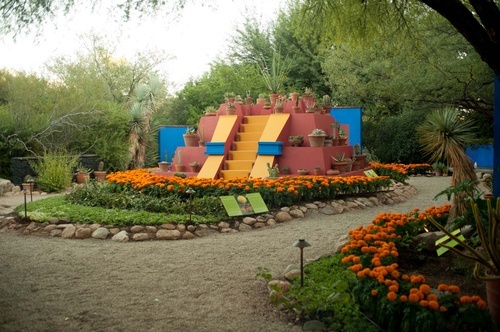 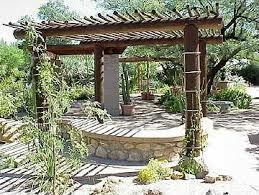 Now celebrating 40 years of living beauty, The Tucson Botanical Gardens is a unique gem not to be missed.